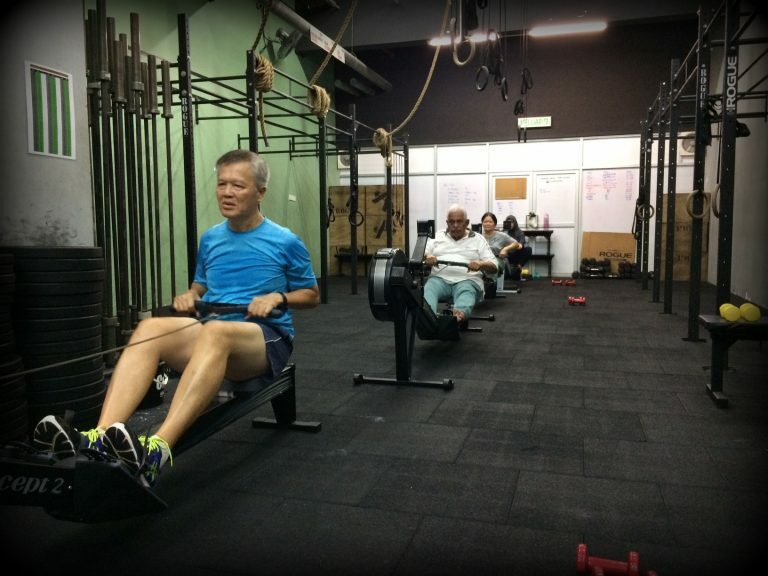 Our traditional CrossFit classes are fully guided with a coach. Each session will have a warm-up, a skill or strength component and a conditioning workout. All CrossFit memberships also allow you access to our Open Gym and CrossFit Quick classes. 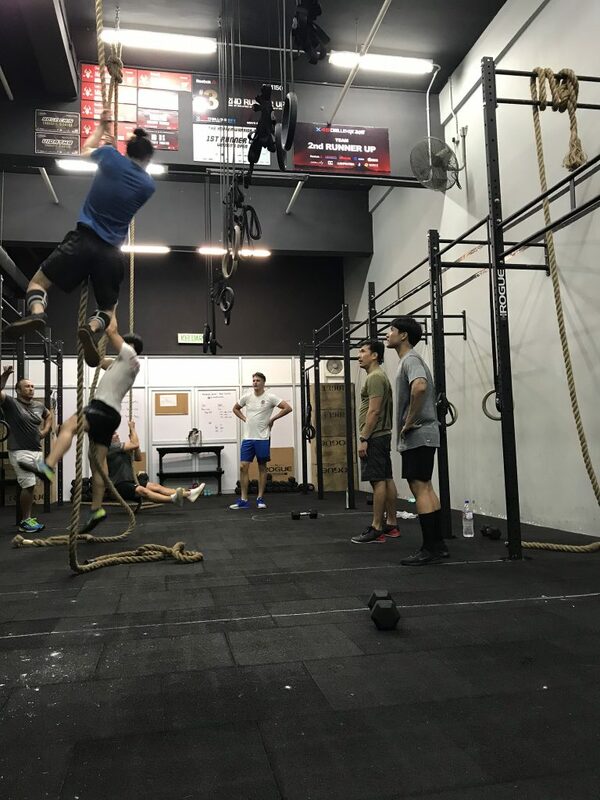 The sessions will cover The Squat Series – air squat, front squat and overhead squat, The Press Series – shoulder press, push press and push jerk and The Pulling Series – deadlift, sumo deadlift high pull and medicine ball clean. We will also cover an introduction to Olympic lifting. Each session includes a workout at the end and all teachings are done with PVC pipe – no load.  Once you have completed our Fundamentals, you can sign up as a member and start joining our CrossFit Group classes. 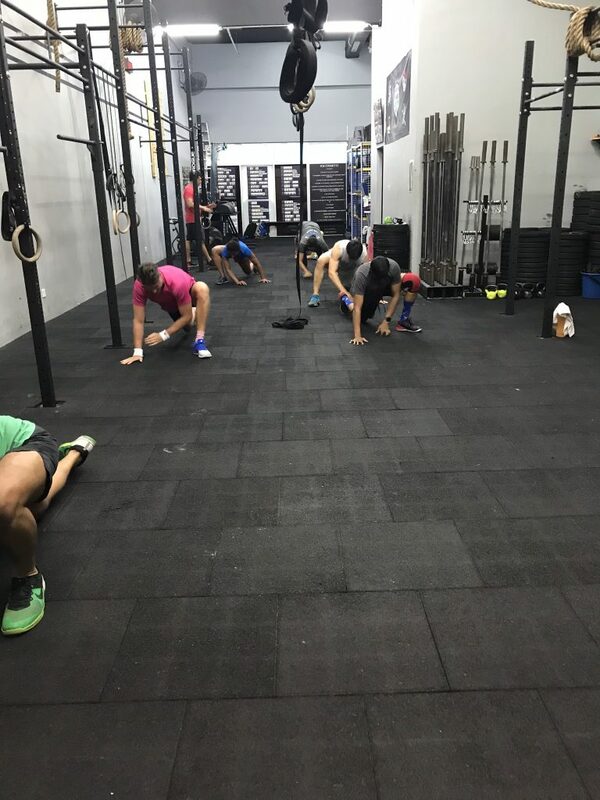 Our CrossFit Quick classes are 45 minute sessions of short, high intensity workouts which use full-body exercises. These sessions are constantly varied, challenging & potent. The 45 minute coached sessions will consist of a warm-up, movement lesson, workout & warm-down. Workouts will utilise bodyweight movements such as push-ups, sit-ups, squats and pull-ups; weightlifting movements using kettlebells, medicine balls and dumbbells as well as sprinting in the form of running, rowing and/or jumping rope. Theses sessions are for those of us who find it tough to allocate time for workouts before and after office hours but have that small window to workout during lunch. 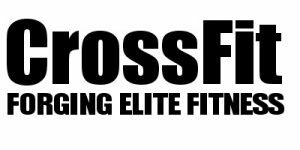 CrossFit 55+ is a program for individuals who are older than 55 years that want to increase functional fitness, strength, balance, flexibility & coordination. All sessions will include a warmup, a strength training portion to build bone density & a conditioning portion to improve cardiovascular health.